Tranquil Vale is not just a place to stay...it is an experience. You can unwind and relax....or do as much or as little as you wish. 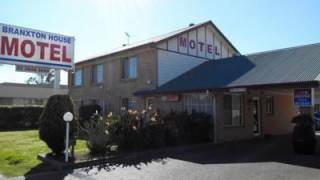 The Branxton House Motel is a quality property, family-owned and operated, situated in the central area of the Lower Hunter and Upper Hunter. 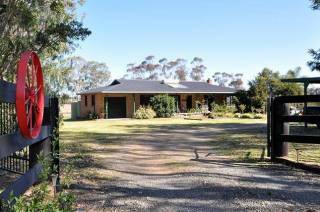 Located at the junction of Wine Country Drive and New England Highway. 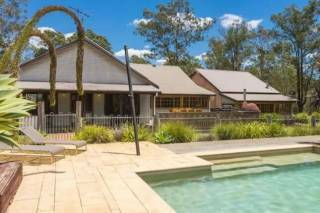 This modern and freshly renovated self-contained original "Miners Cottage" is located in the heart of the Hunter Valley, minutes off the new Hunter Expressway and all the Hunter Valley has to offer. Watch the sun rise over the valley, from the comfort of you own room while hot air balloons float by. 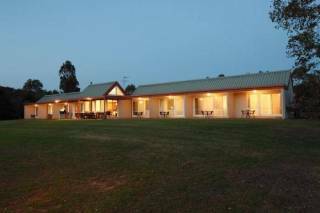 Great for groups Family or book a room for your quiet weekend away. New kitchen and common area. outdoor BBQ Pool and Tennis court Relax and enjoy. 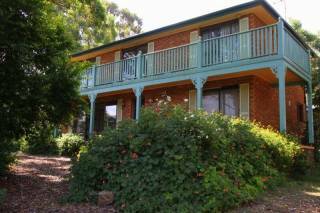 Our accommodation features two fully self-contained houses, the Homestead and the Cottage. 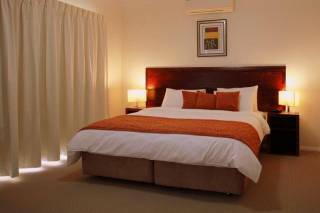 Both are furnished and equipped with all the comforts you’d expect. 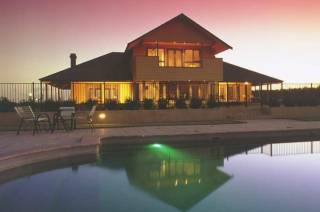 Talga Estate takes pride in its reputation as one of the Hunter Valley’s most luxurious private getaways. 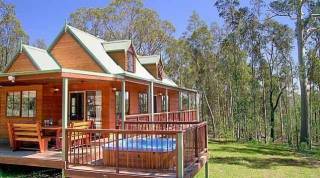 Your stay in our deluxe villas and cabins will be just one of many highlights in store. 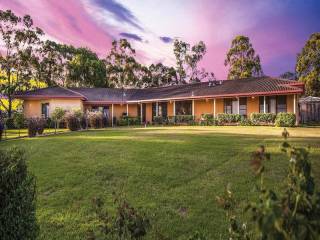 Rothbury Escape offering comfortable 4 star self-rated Guesthouse accommodation on 20 acres set in the heart of Lovedale, Hunter Valley Wine Country. Restaurants, wineries and golf courses located close by. Less than 2 hours drive north of Sydney.